Integrated Child Development Scheme (ICDS) Bhiloda Published Recruitment Advertisement for Anganwadi Worker & Anganwadi Helper Posts. 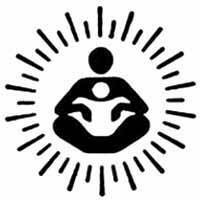 Send Application to This Address : Child Development Scheme Office, Amabli Bazar, Ambedakar Road, Old Civil Buidling, At. Post. Ta. Bhiloda, Dist. Aravalli.